A fast runner is an efficient runner! Have you been prone to running injuries? Have you been looking for ways to improve your running times? 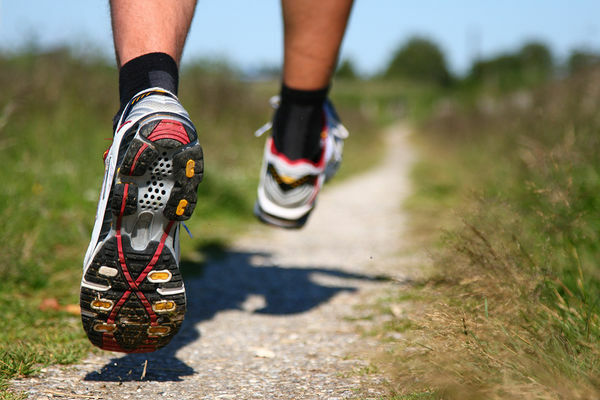 Are you thinking about taking lessons to become a better/faster runner? Running form doesn’t simply change overnight. However you can start the change right now. Changing the way you run can really affect your muscles. You will be using muscles that you haven’t used before. Stretching is a key element in ensuring that you don’t sprain or strain your muscles as you transition into you new running form. Stretching after running is a vital part of the transition to your new running form. The body gets used to a certain movement and when you change that it tends to hurt. The possibility of injuries goes up if you don’t take your time and transition slowly and properly. Changing your running form isn’t something that can happen over night. Stretching post run is a great way to minimize the risk of injury. There are also various strength exercises that you can do to help your body adapt to your new running form. Ab workouts are great to help maintain your posture on those long runs. Calf raises are also great since you will be changing the way you land on your feet. Below are some sample stretches that are very common and will help you stay injury free. Get more details on How to Run and Training Programs here.